The latest wallpaper, Irwin at the pump track from May of this year (this session), you can download it from the Wallpapers page. I think this is one of my best recent pictures, its from a February evening as the sun was setting, Joe and I had gone up to get some shots with my new remote flash set-up and we got some good results. 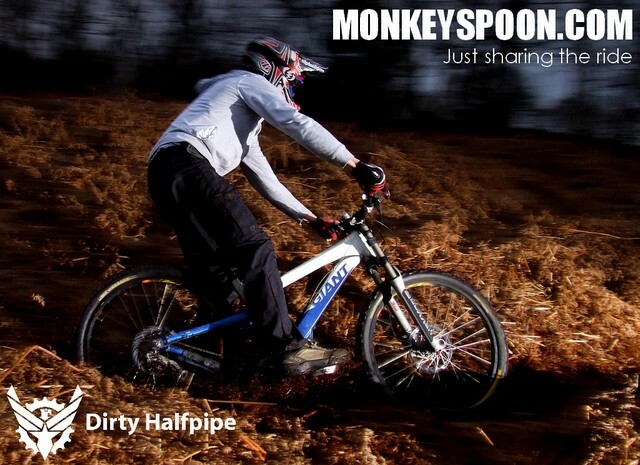 The result is a joint Monkeyspoon & Dirtyhalfpipe wallpaper. There are three resolutions available that you can download from the Wallpapers section. Let us know with a comment if we haven’t covered your resolution.